This CD is the first volume in a cycle featuring the complete symphonies by Finnish Post-War composer Einar Englund. 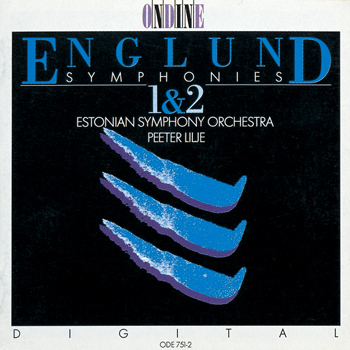 It contains recordings of the first two symphonies, with which Englund entered the Finnish musical scene after 1946, and which gained him tumultuous acclaim. This recording was made in the Philharmonia Hall in Tallinn in January 1990.